NOW® Solutions Ultrasonic USB Oil Diffuser unites aromatherapy with modern scientific innovation to create a diffuser that plugs into your laptop with a USB cable. 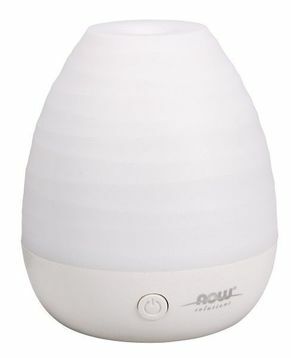 This mobile diffuser is BPA-free and diffuses essential oils for up to 4 hours. It utilizes high-frequency ultrasonic electrical vibrations to create an ultra-fine mist. This diffusion method doesn't utilize heat, which maintains essential oil integrity and holistic properties every time you use it.